I started playing softball when I was in kindergarten and instantly fell in love with the sport. While I tried lots of other extracurricular activities, softball was always the constant passion in my life. Growing up, I spent countless hours a week training and many weekends traveling for tournaments. “I can’t, I have softball” became an all-too-common phrase when receiving invitations for parties or events. Softball became so much more than a sport for me; it became a part of my identity. Due to my dedication to softball and the incredible support from my parents, I achieved my dream of being recruited to play for a Division I school. 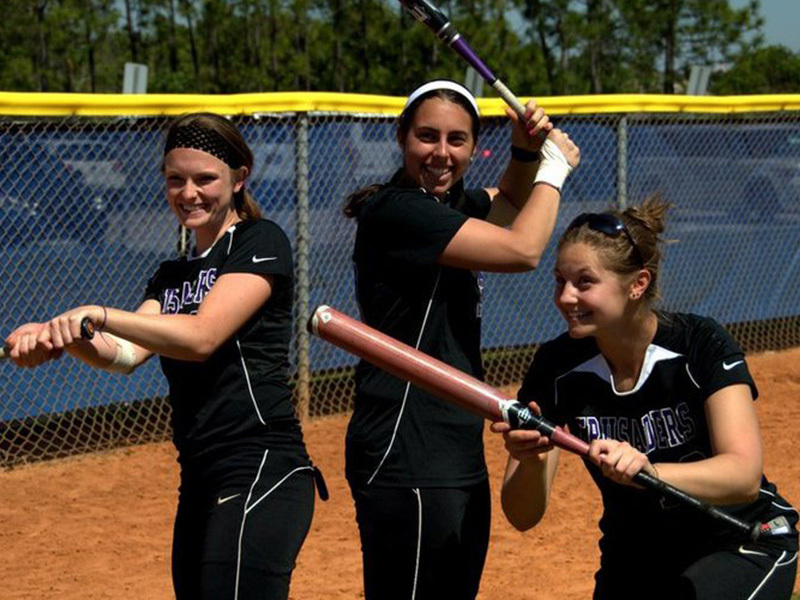 In college, softball continued to be a focal point in my life. It not only challenged me on and off the field, but it was my escape from some of the academic and social stressors of being away at college. It gave me some of my best memories from college and provided me with the best community in the form of my teammates (who became more like my sisters). Then, in the blink of an eye, four years of college were over and I woke up one morning, no longer a softball player. Transitioning to a life post-collegiate softball was harder than I could have ever anticipated and in the year following graduation, I experienced what I can only describe as an identity crisis because one of the biggest aspects of my life for so many years was no longer there. I used to take so much pride in being an athlete and excelling at a sport, but now there was emptiness. I couldn’t help feeling like I was a washed-up athlete reliving her glory days whenever I would l talk about my softball memories and I found myself at a loss for words when asked what I did for fun. Afternoons that used to be filled with practices and games were replaced with eating snacks in front of the TV. I gained weight and generally started to feel not so great about myself. I realized I needed to incorporate fitness back into my life, but while I explored and began to enjoy activities like running and yoga, nothing quite gave me a rush or filled the void that softball left in my life. I started to believe my days of calling myself an athlete were through. I spent the year after graduation volunteering in California, then I moved back to New York to begin graduate school. 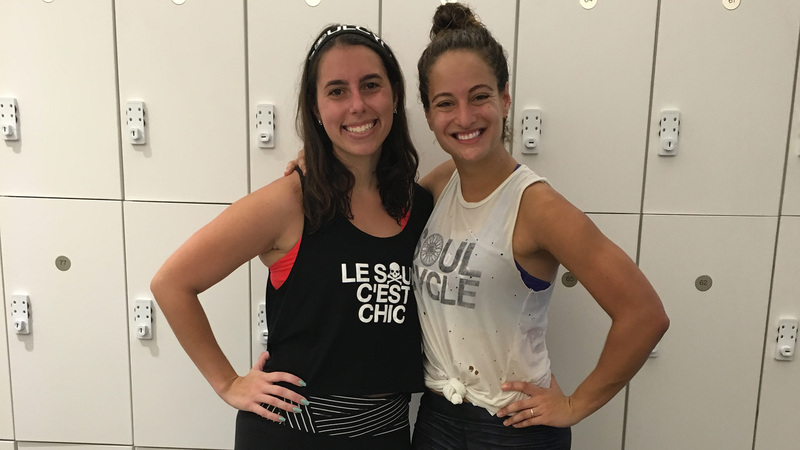 After a few months of trying to stick with different fitness classes to no avail, my friend Lauren encouraged me try a SoulCycle class with her. 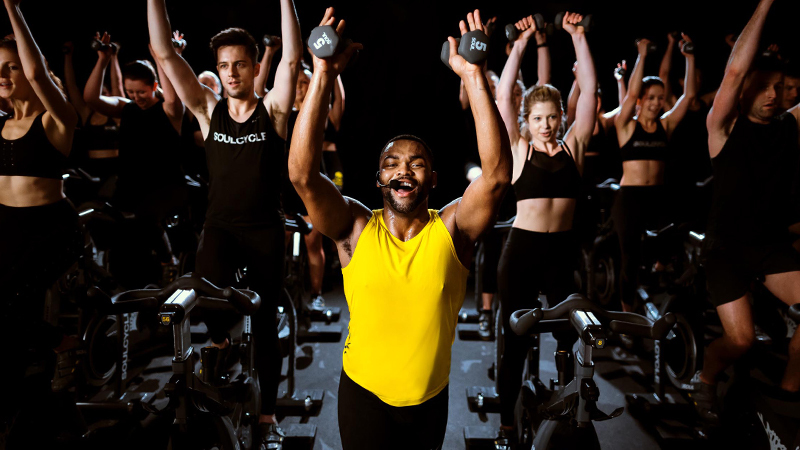 SoulCycle had intrigued me since moving to New York, but I had always been a bit intimidated. I remember nervously showing up to my first class at West 77th Street and clumsily trying to clip into the bike. 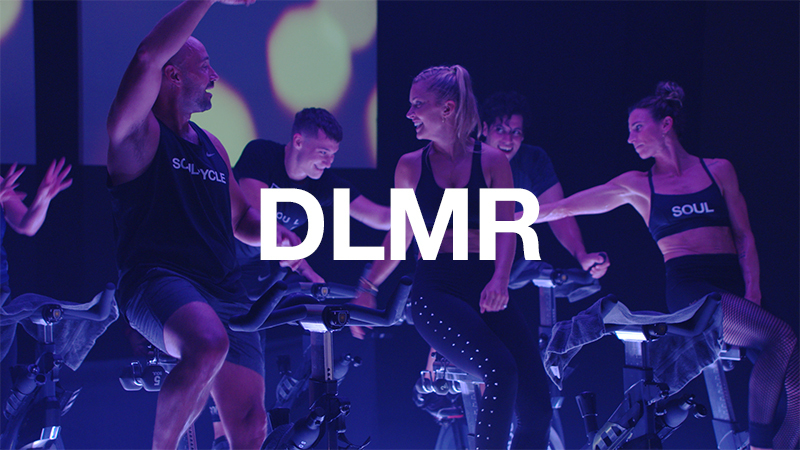 The class was like no other indoor cycling class I had ever tried, and one of the most challenging fitness classes I had experienced. I knew after my first time tapping it back to Fat Joe’s “Lean Back,” I was hooked. I left the class just as sweaty — if not sweatier — than the dreaded softball “hallways” conditioning training my team had to do in college! Although I barely kept up in class and maybe nailed 25 percent of the choreography, I left feeling the best after a workout since college and determined to get better. 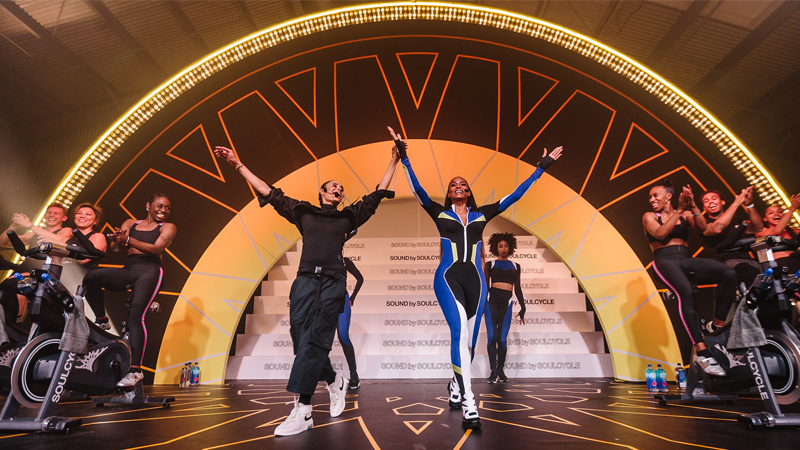 Soon, SoulCycle grew to be the highlight of my week. Like the batting cages during my time in college, SoulCycle became my sanctuary away from the stresses of grad school and life in general. 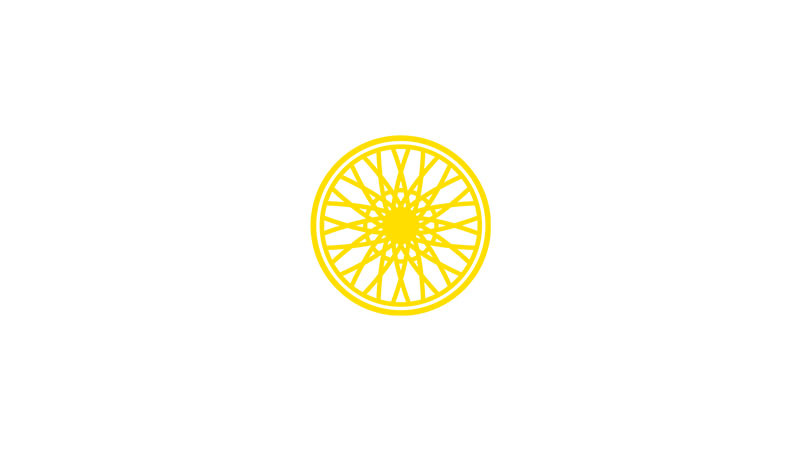 SoulCycle also started to inspire me to be healthier outside of class through eating better and running more, which has led me to lose 15 pounds (and counting)! I leave feeling great after every class I try, but Joyce’s class is my favorite. Her music and infectious energy keep me motivated even during the toughest rides. Eventually I worked my way up to riding in the front row in her class, which felt like being put in the starting lineup for the first time when I was a freshman in college. As I attend more classes, I can’t help but notice many more parallels between what I love about SoulCycle and what I love about softball. The community of riders is like a group of teammates who inspire me to get better, not just in my riding, but also in all aspects of life. The fun and motivating music played in class is similar to my team’s carefully crafted practice and pre-game playlists. I now walk to and from class wearing my own skull and wheel attire with the same pride I used to feel wearing my softball gear around campus. Perhaps my favorite similarity to softball is the challenge SoulCycle presents each class and how working through whatever the challenge may be prepares me to tackle anything outside of class. While nothing can ever replace softball and the many gifts it has given me, I am so grateful for the impact SoulCycle has had on my life and how it has helped me to discover what it means to be an athlete again.